Category Archives for "Dessert and Appetizer"
Burgers are one of the best foods ever discovered. These are present in almost any occasion to satisfy our gastronomic cravings. However, the process of making perfectly round and flat burger patties can be quite a challenge. Thankfully, hamburger presses were invented. 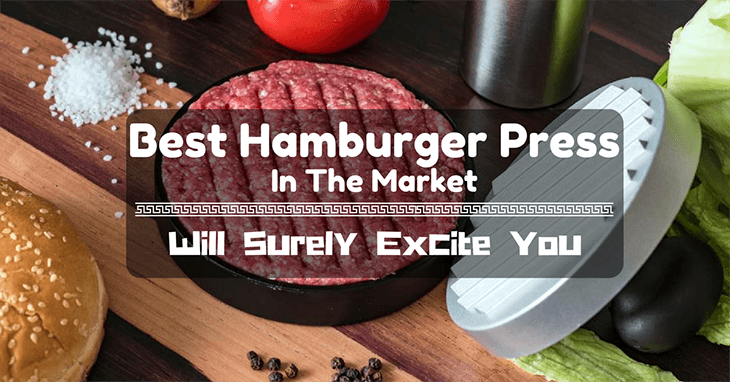 And today, you scout for the best hamburger press in the market to make the process easier for you. It could be breakfast, dinner or a midnight snack, burgers have always been considered as a go-to food by many and sometimes more comforting than a bowl of soup. Others have also been able to enjoy varieties of meat patties. Beef, pork, and even vegetables can now be made into patties depending on your choice. One of the most common lamentations we get when we use a cookie press is that the device just doesn’t work —as simple and as frustrating as that. And when it does at times, the quality of its rendered output is not that consistent. When you get these two, the cycle could be quite vicious. Of course, one wouldn’t want to be subjected to those situations especially if you’re just starting your craft in cookie-making or pizzelle making. 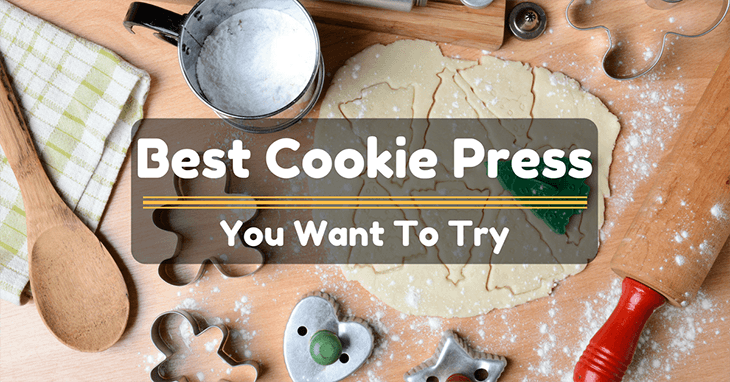 Our discussion today will be just about that — to guide you in choosing the best cookie presses that are out in the market now. We’ll also look into how you can make your cookies more professional and daintier-looking by using a cooking press. 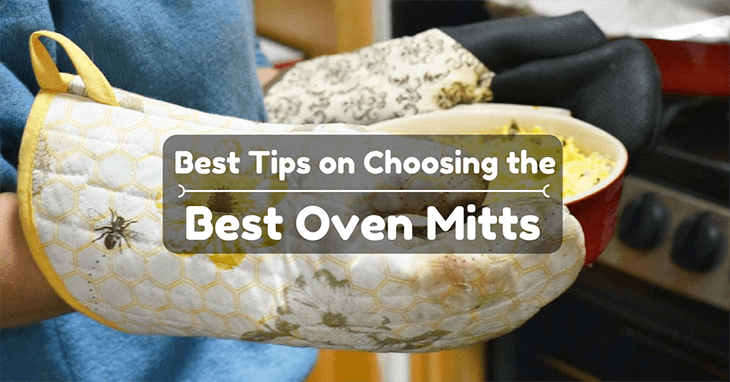 Some of the do and don’ts that you need to remember when using the equipment will likewise be revealed. 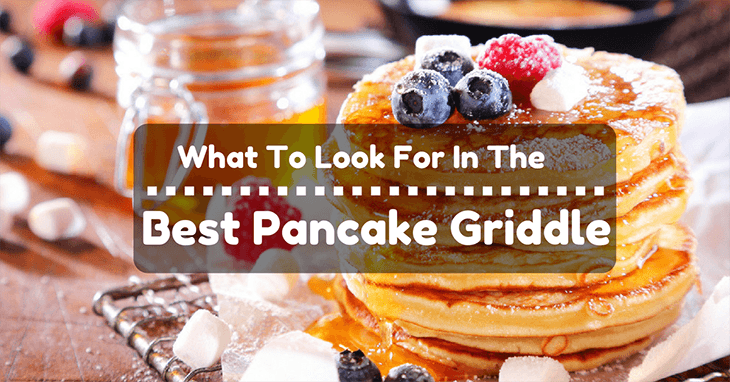 And right before we unveil the best cookie press products, we’ll be proving you just the checklist that you need to have to get the right tool. ​Are you tired of eating salads all summer long? 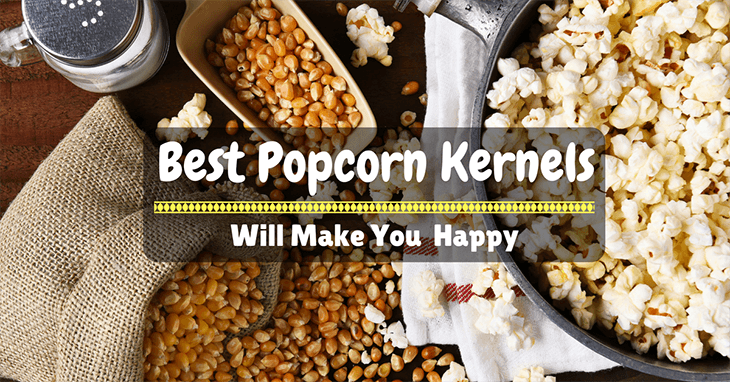 If so, I have the perfect summer dish that can surely delight you! 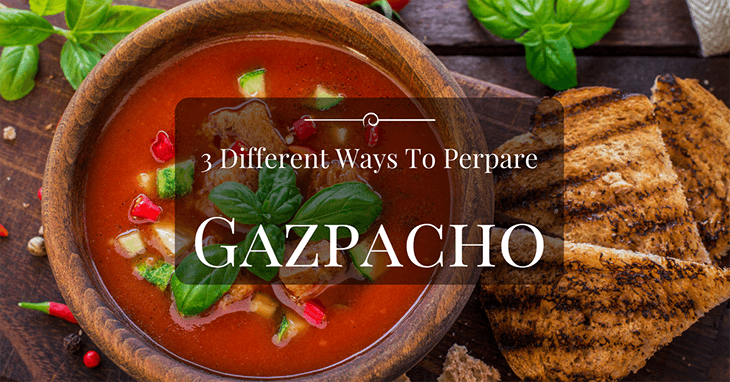 If you love tomatoes and enjoy cold soup, then gazpacho is one dish you should try. Made using tomatoes, this soup traces its origins back to Spain, from the southern Andalusian region. It is a perfect summer soup since tomatoes are abundant during the warm summer months. This tasty cold soup can help keep you filled and can cool you down at the same time. The traditional gazpacho is one that is made using ripe tomatoes, cucumber, a selection of vegetables, and good olive oil. This is often served with cubed, day-old bread to thicken the soup and croutons for crunch. While the traditional recipe is always a good one, having the same soup constantly can be tiring and boring. Whenever you prepare for parties and family gatherings, you just can’t imagine how it would feel when you run out of food! I can feel you! Everyone doesn’t like to run out of food in the middle of the party! But sometimes (or always! ), you tend to overestimate the food you serve! Or maybe, you just love chicken salad so much, but you don’t have the time to make it every day. You suddenly got this brilliant idea to make a huge, huge, batch and have it easily available whenever you want to have some! 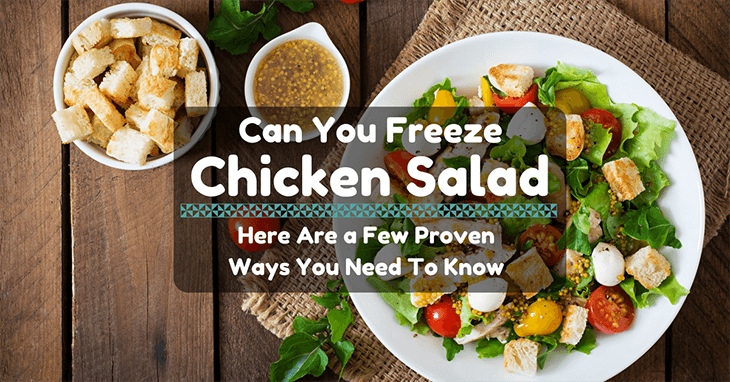 But can you freeze chicken salad? Is it like burgers or soups that you can just throw in the freezer and just reheat the next day? Biscuits are best enjoyed when they’re hot straight from the oven. But what if they’re already cold and stale? 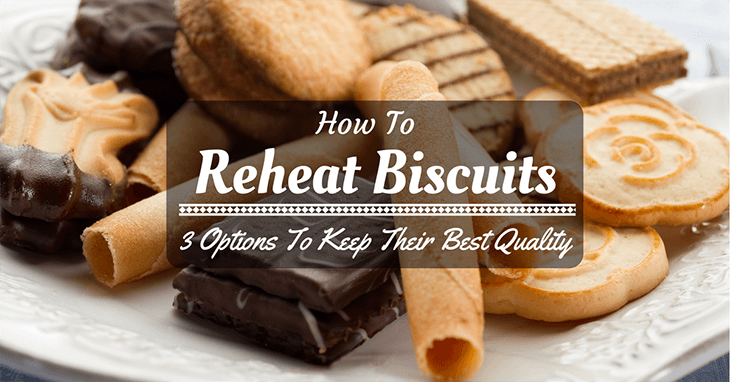 You can still revive them back to their best quality by choosing any of the options that I’ll present below on how to reheat biscuits effectively. When you have a cookie﻿﻿﻿﻿﻿﻿ press, it’s too easy to tom make tons of leftovers! I had the same dilemma about biscuit leftovers once. Since I don’t want to let them go to waste, I made some research and experiments. If you’re ready to start, keep on reading. 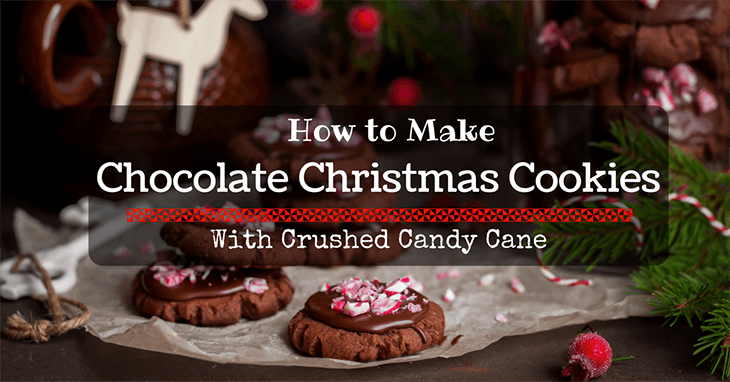 You don’t need to be a person with the so-called sweet tooth to like Christmas cookies. I for one isn’t fond of sweet treats, but I would not mind receiving a handful of Christmas cookies. As a kid, I remember my mom asking me what Christmas cookies we were going to make for that particular year. It was an annual tradition for me and my siblings to help our mom in deciding what cookie to bake for the holidays. Up to this day, I would still browse websites, magazines, and even cookbooks to have an idea on the type of cookie to bake for Christmas. Of course, I take into consideration factors like the people I’m giving cookies to, my budget, and how much time I have to prepare the cookies.